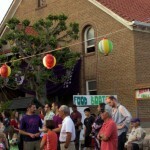 The Buddhist Education Committee works with Rev. Miyaji to manage all Buddhist related educational activities at the temple. 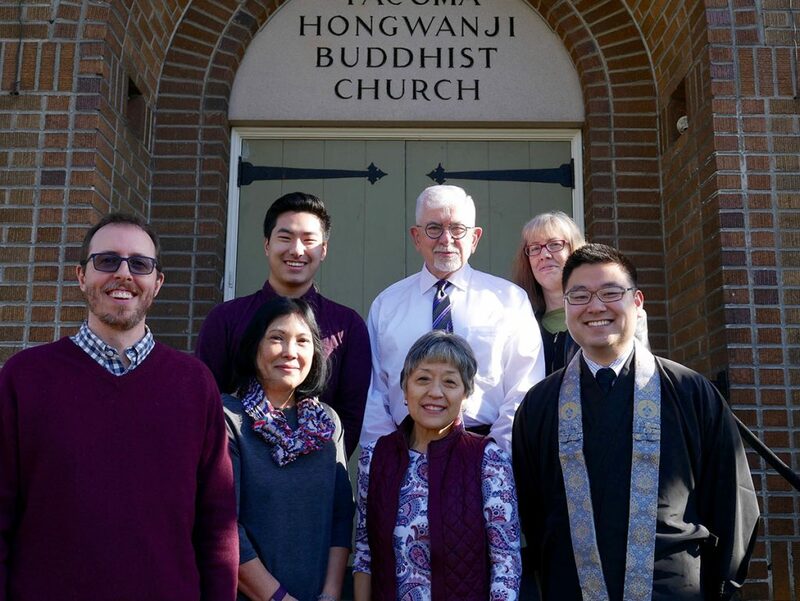 This includes overseeing the temple’s engagement with the sangha and local community by organizing speaking events, as well as ongoing outreach with other religious groups in the area to discover the role Buddhism can play in our lives.